Love those B-24 Assembly Ships! My only complain is the skin tone on the dragon lady. Topic: Why not fly General Aviation? Topic: You miss a bird? Re: You miss a bird? Topic: Compass alignment of new runways! Re: Compass alignment of new runways! You are always welcome to use my MiG-21 as reference. I think I'll take on the A-4, just to have a break from anything that has propellors. Transparency value ranges from 0-255. At max value of 255 it becomes invisible. For canopies a good starting value is 200 if you are not certain what to use. What? 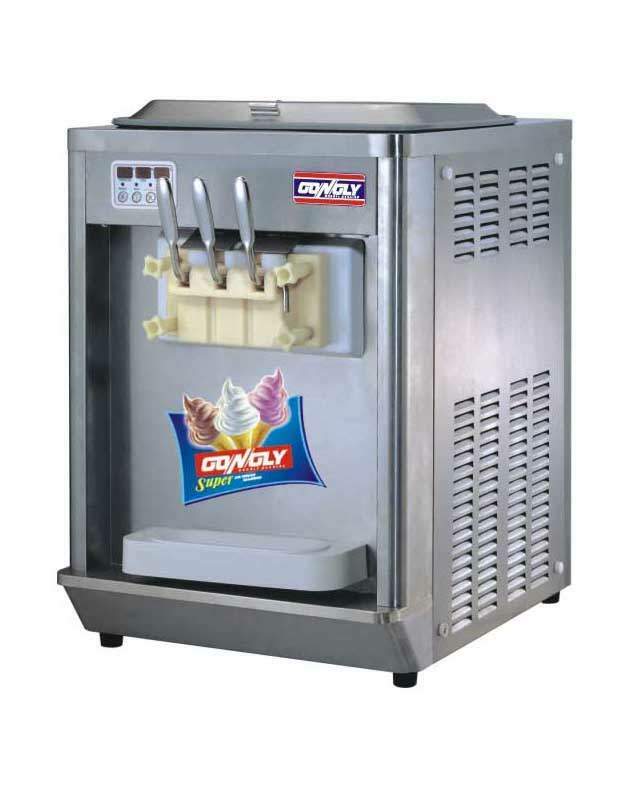 Winter can be ice cream season too! Oh, what? 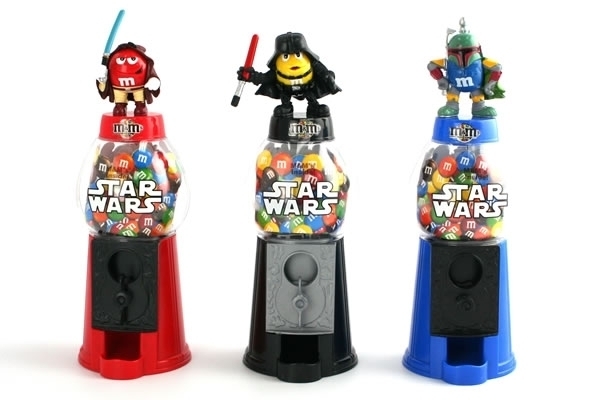 Don't mind me, just installing some M&M dispensers. The Darth Vader one dispenses dark chocolate M&Ms, naturally. Yeah sorry about the lack of good food here, since neither me nor Seraphim are around much. I'll fry up some Chinese dumplings at the cafe.